We are the world�s most global supplier of Legal & Judiciary garments. We are a Hong Kong based company that produces a full range of legal garments for Barristers in almost all commonwealth countries. We are bespoke tailors making handmade suits, shirts, jackets, coats and dress suits. Our fitters are available to see clients in all countries listed above. Our company was established in Hong Kong in 1960, and all our legal clothes are produced in our family owned and family run workshop in Hong Kong. Being a British owned family run business, we have over a century of combined experience in legal garment industry. It is a tradition that we continue to carry on after 3 generations in business. Our clients are almost entirely in the legal industry. 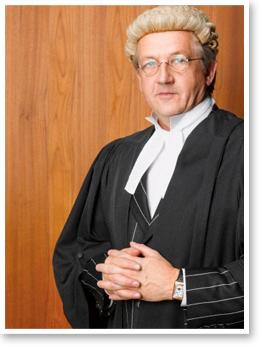 We mostly deal with Barristers and Solicitors exclusively, and so are experts at dressing up people in one of the most conservative, yet still stylish and well heeled industries. Our clients usually seek to be discreet but tastefully dressed, and our well cut handmade suits give an outstanding, yet conservative image. We dress you to be successful. We are presently offering a great deal for young barristers. 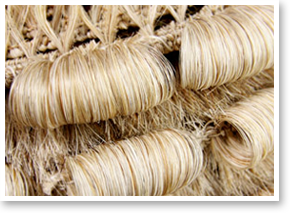 We provide an excellent package for Junior Barristers joining the industry. 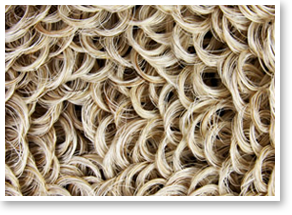 You will find our robes and wigs to be of excellent quality in finish, and all our items, including the wigs, are individually monogrammed for each client. You will also find us to be the most reasonable supplier around, as we beat our competition by offering our wigs with your name monogrammed inside, and our gowns monogrammed personally for you. We also throw in a free brief bag with every wig & gown purchase. One of our strengths is our wig. You can see yourself in detail the standards and the finished product. You will find that our product is the most reasonably priced in the world. However we do not, in any way compromise our quality and standards, and our items are carefully constructed and designed to last a life time with the right care and attention. After all, it�s not just about the price tag, it�s about a lifetime relationship between you and us. We hope to be the company that regularly makes for you suits, shirts, court jackets, and maybe even one day QC tails & robes.